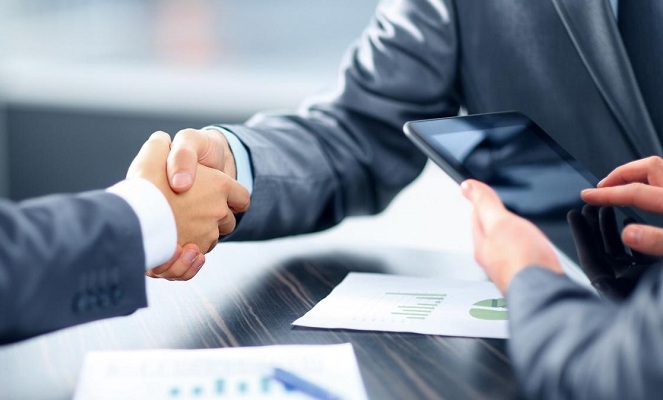 Most of the countries across World are negotiating with the superpowers and Oil and Minerals rich countries for the supply of the most enriched fuel for carrying out different automobile and factory based needs. 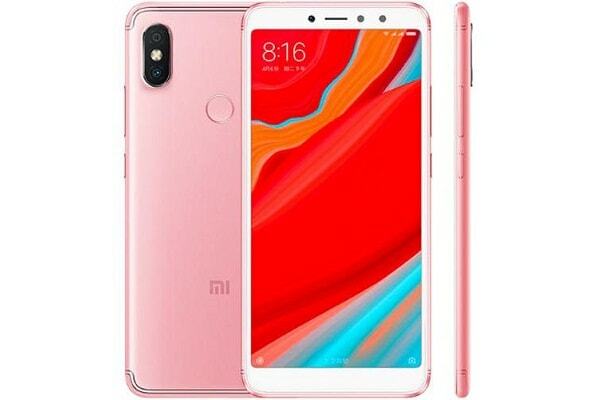 India on the other hand successfully enjoy the positioning as one of the World’s richest countries in terms of natural resources including oil and natural gas that are termed as the second and third most important factors to uplift the economy of a nation after gold. Huge crude oil to be refined after successfully collecting from the dark areas of oceans needs to be refined with best possible machinery and manforce, in order to do so government of India works with different Oil refinery companies. The main task of these companies is to collect the crude oil from the sources and to refine it in collective barrels for different usage as the most refined oil is used as fuel for helicopters and flights. Just like fueling, the other usage of oil is to carryout task of different factories. 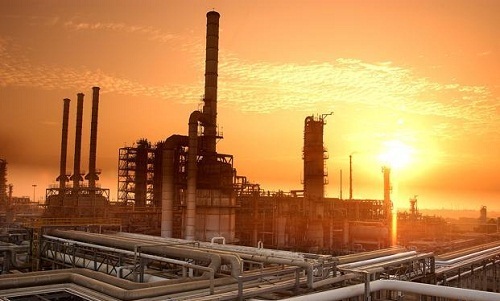 Here is the list of top available Oil Refinery Companies across India, the ranking of these companies are based on there per day refined oil and supply to different states and companies. Nagarjuna Oil is the official owner and the commanding force behind Cuddalore Refinery known to be one of the best refinery in India. The Oil Refinery Unit has its huge refining plants with huge campus and pumps of filtration to filter the Crude oil for best possible usage. 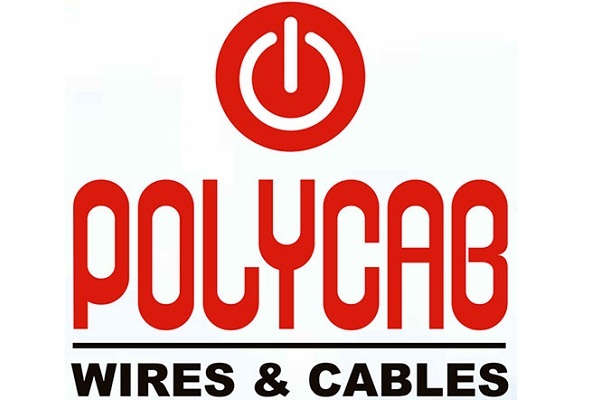 Net Profit of the company in recent year is -3.32 with 0.96% change in the price listing. The company has the track record to refine crude oils of 1,35,000 barrels per day. 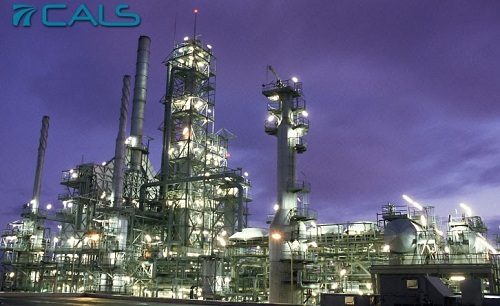 Cals Refineries is one of the leading refinery companies in India. 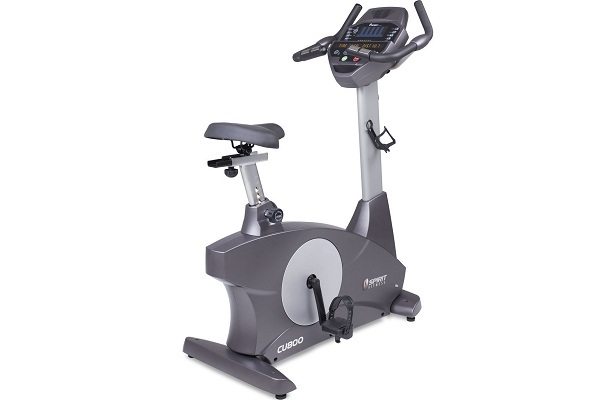 The company with name Cals Refinery was formed far back in May 1978. 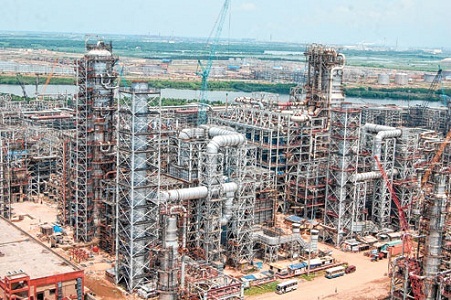 Since the time the capacity of the Cals Refineries increased from 1.5 MMPTA to 4.5 MMPTA, seeing the capacity of the Refinery government is planning to increase its capacity upto 7.5 MMPTA. The production unit offers 150,000 barrels per day refining capacity. Paradip Refinery is called as the tenth in line set by IOC (Indian Oil Corporation) unit in the famous Industrial town called as Jamshedpur. The initial capacity of the refinery few years back was 9 MMPTA and at present the capacity is expended up to 15 MMPTA. The foundation stone of plant was laid by Atal Behari Vajpayee in 2000. The per day capacity of the unit is 150,000 barrels per day. 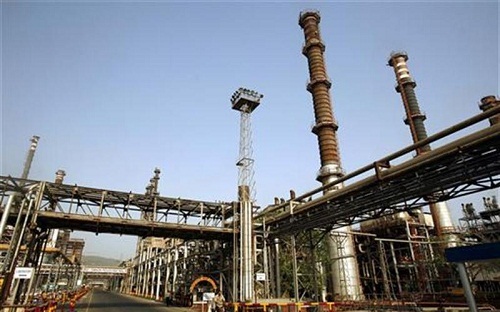 The oil refinery company with its base in Mumbai was established far back in 1995 with its aim to provide more back and power to the power unit and fueling in Maharashtra. 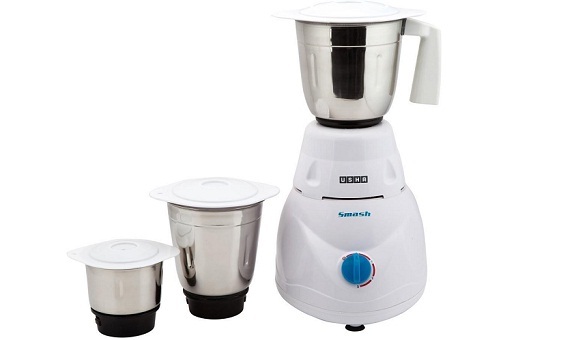 The company works in a joint venture with GAIL and BG Government under Maharashtra Government venture. 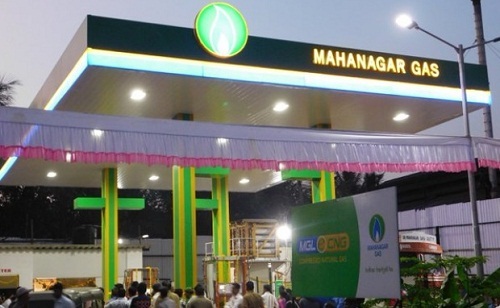 Mahanagar Gas working and refining capacity of the unit is 150,000 barrel of crude oil per day. The Chennai based Oil and Gas refinery has iyts headquarter in Chennai with its refinery products ranged as Diesel, Kerosene, LPG, Petrochemical goods. The total employees of the unit are 1688 and the total asset proclaimed by the unit in year 2014 was 139 billion. Chennai Petro per day capacity of the refining into different fueling elements counts as 175,000 barrels per day. The Manglore based Natural Oil and Petrochemical limited plant is an ONGC based subsidiary as one of the leading refinery plants in India. The plant was initiated and started in 1988 and the plant structure is located in the Katiapalla region in the northern part of the city. The revenue generated in the last economical year is 572.1 billion INR with per day capacity of 175,000 barrels. 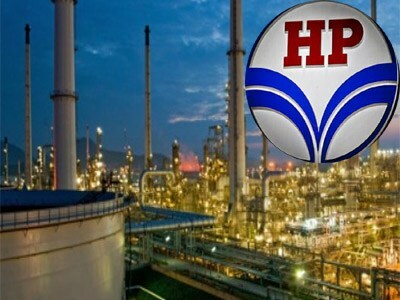 HPCL or more prissily called as Hindustan Petroleum Corporation Limited is an Indian state owned oil and natural gas company with its base in Mumbai, the commercial capital of India. The company boasts to form upto 25% of the total India;s share of refinery products ranging as petroleum and petrochemical goods. The revenue of the company at present is 2.123 trillion INR with per day capacity of 180,000 barrels. 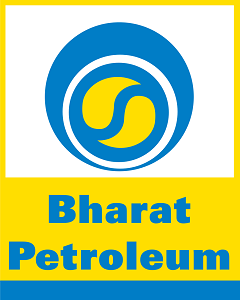 Bharat Petroleum Corporation Limited is Indian State owned oil and gas company with its headquarter in Mumbai and refinery plants in Chennai and Mumbai. The company renowned India and leads the league of refinery companies with 358th rank in Fortune Global 500 list of World’s biggest corporation in 2016. At present there are total 13,555 employees engaged in the refinery work with working capacity of both refinery as 180,000 barrels per day. Indian Oil Corporation is Indian State renowned refinery company with sale turnover 3,99,601 turnover for the last financial year. 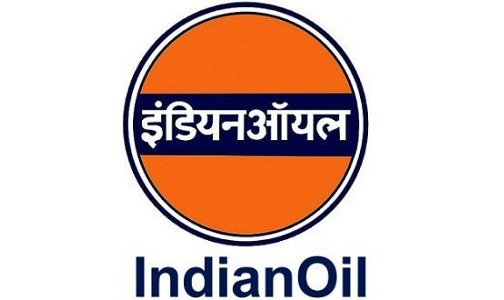 There are 33,000 working strong force army under the flagship of Indian Oil Corporation with its plant location in Kochin and its headquarter as well in Mumbai. IOC has its subsidiaries in Sri Lanka, Mauritius and UAE. IOC is forming a great supply to India’s demand with 28% share in refining the crude oils for refinery usages. 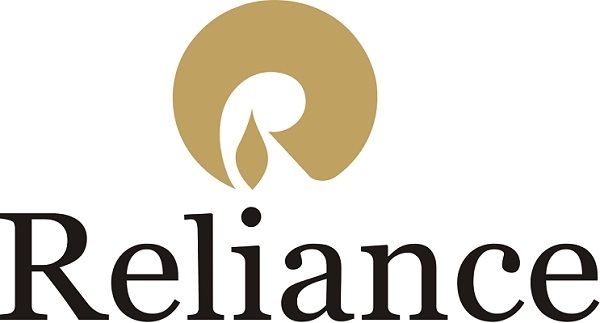 Reliance refinery is called as the best available option as refining unit sector in India with largest barren of crude oil refining capacity per day. 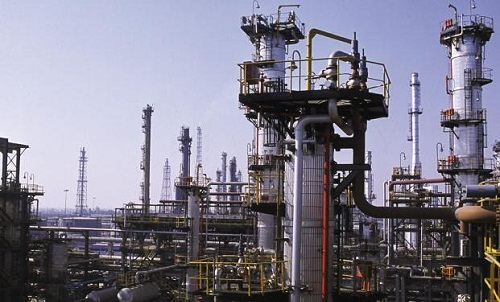 The Jamnagar refinery is the powerhouse of Reliance Industries with working capability.